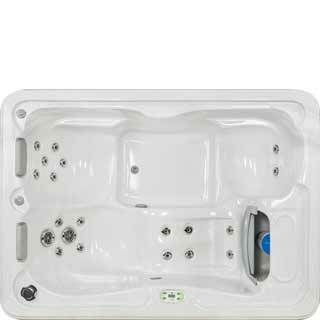 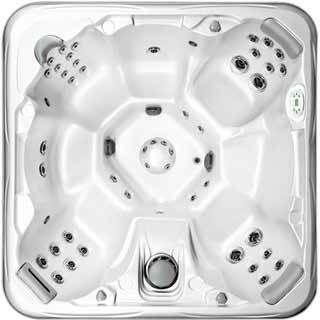 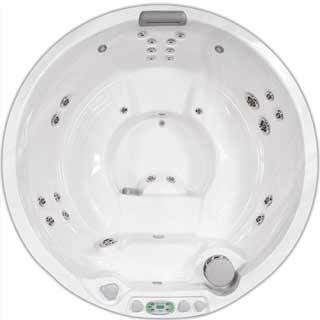 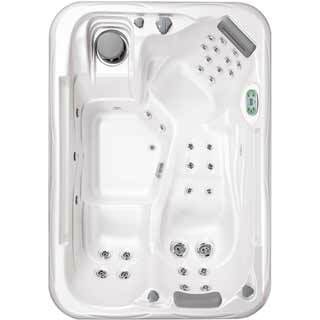 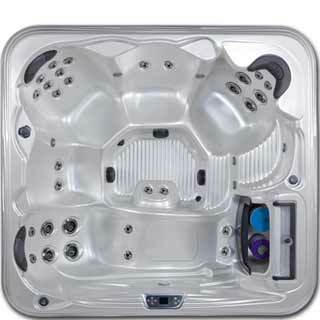 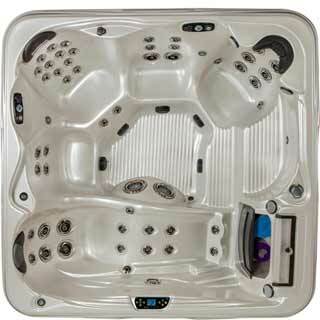 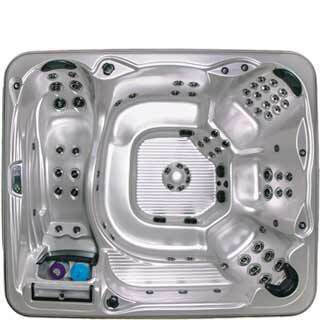 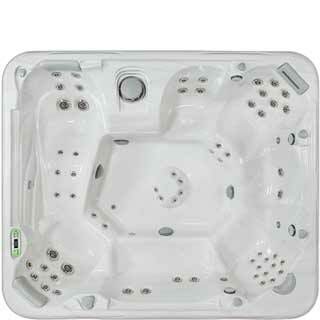 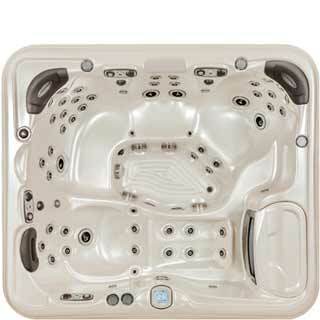 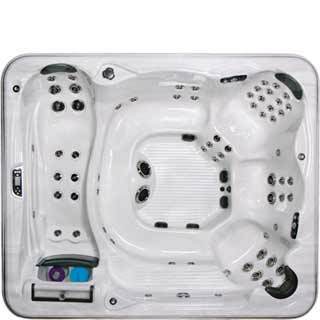 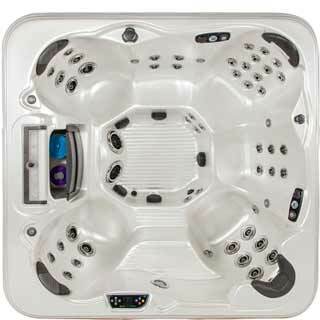 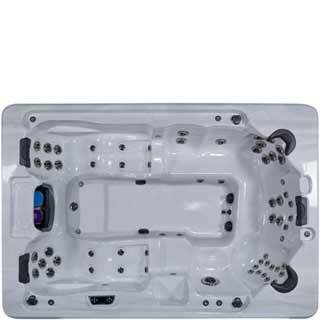 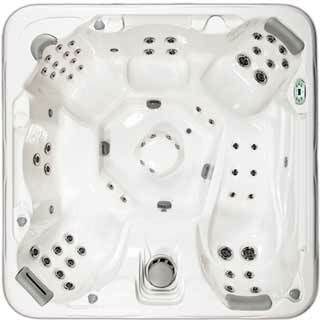 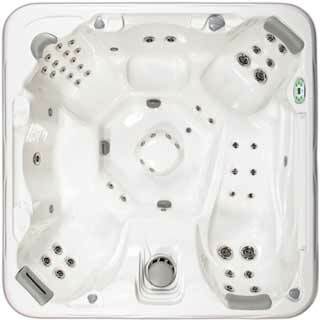 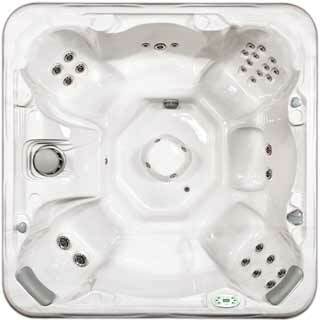 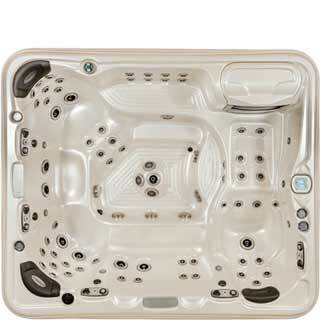 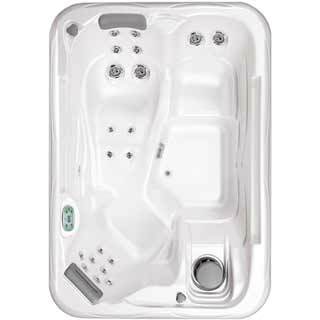 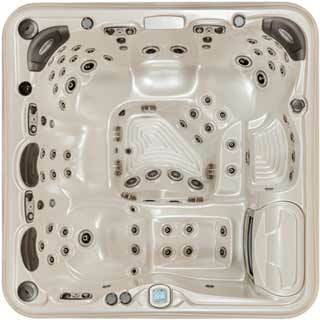 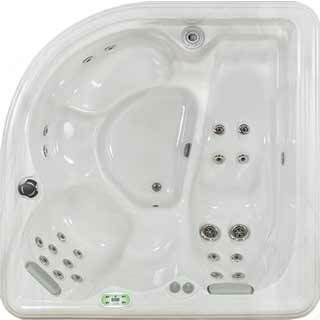 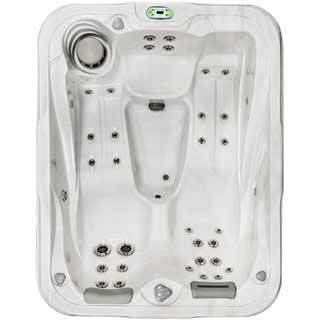 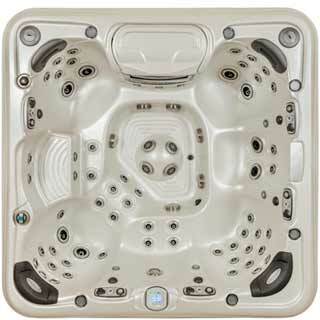 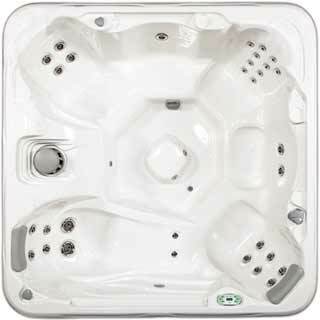 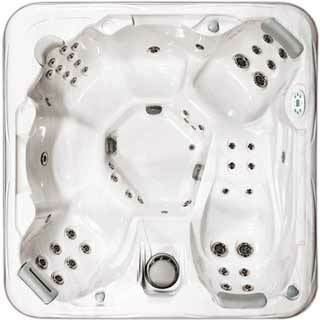 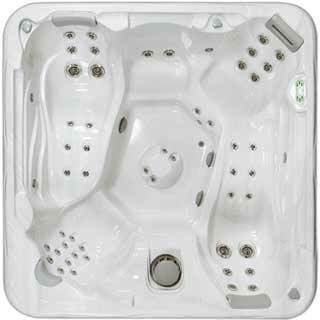 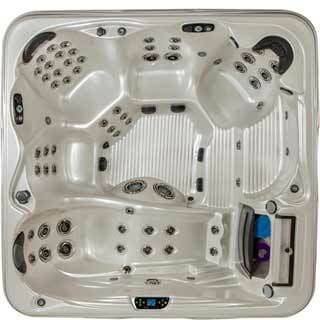 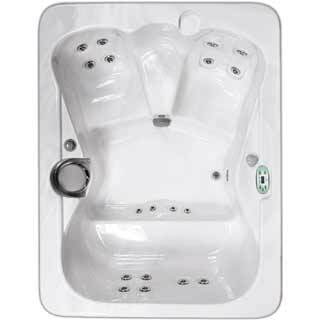 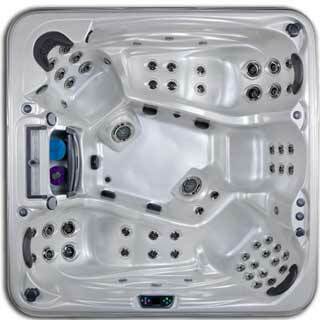 The Deluxe and Standard spas are as unflinching in quality as they are in efficiency. 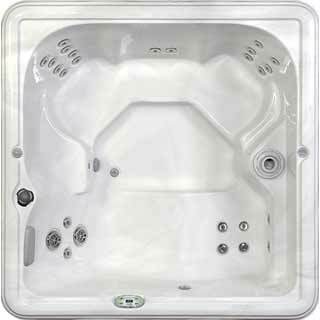 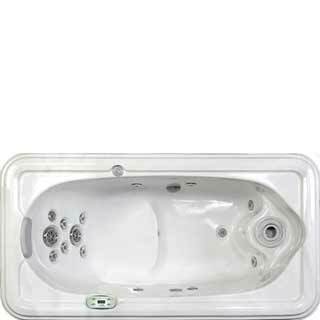 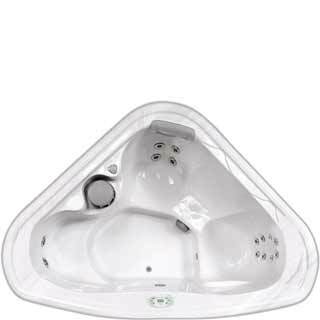 These spas are chosen and purchased by some of the most discriminating buyers because of the aesthetic appeal and attractive features not found in other spas. 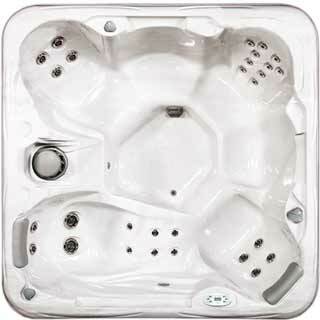 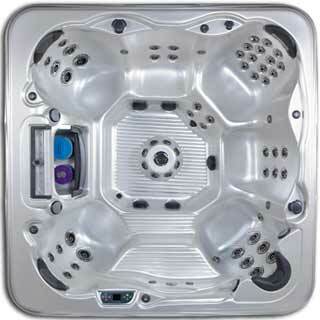 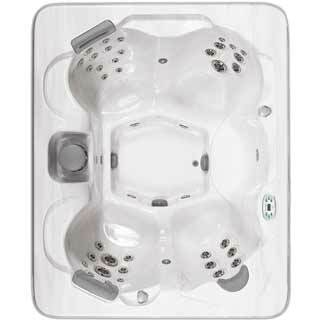 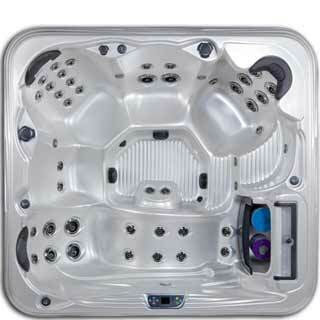 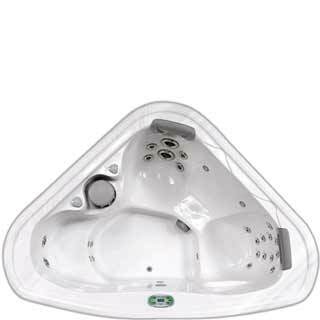 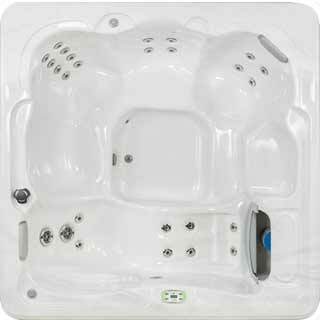 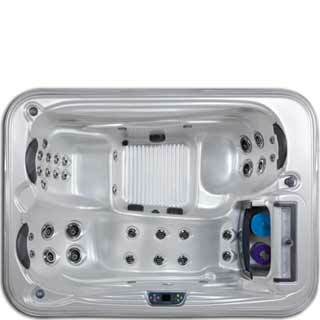 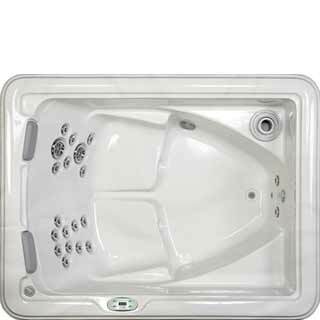 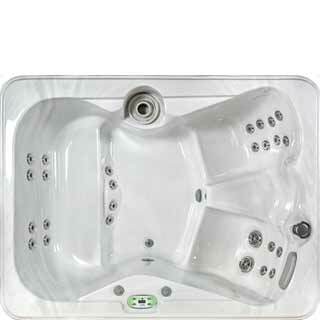 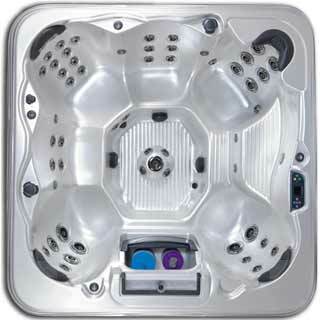 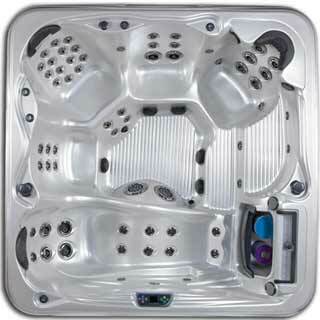 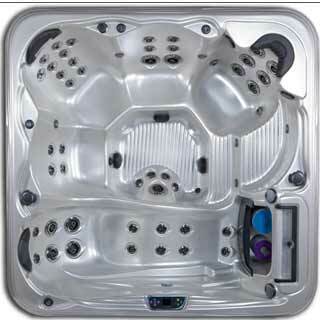 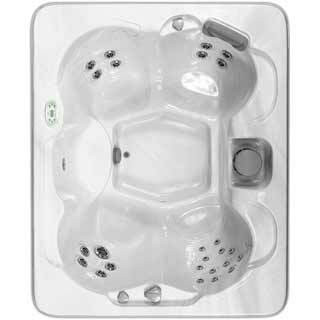 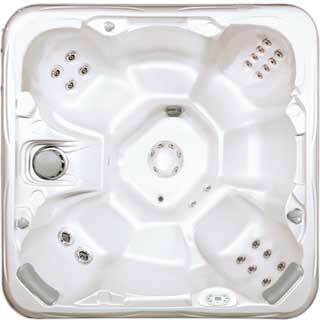 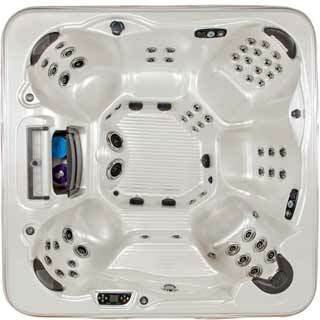 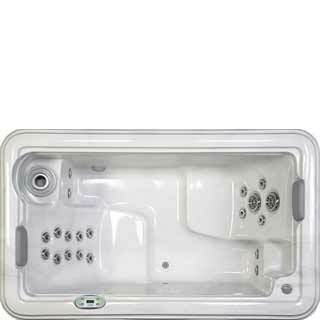 Designed with an ideal combination of innovative engineering and artistry, Artesian Spas are in a class of their own.